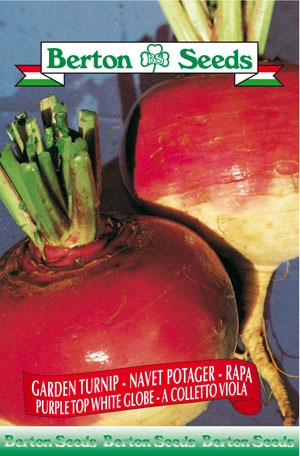 Thrives in a similar climate to the beet, that is temperate and wet. In hot regions fruits tend to be smaller. 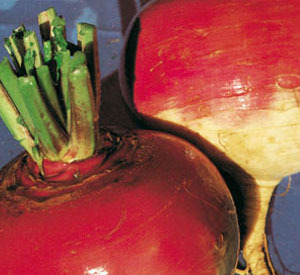 Roots are approximately 4 inches in diameter.